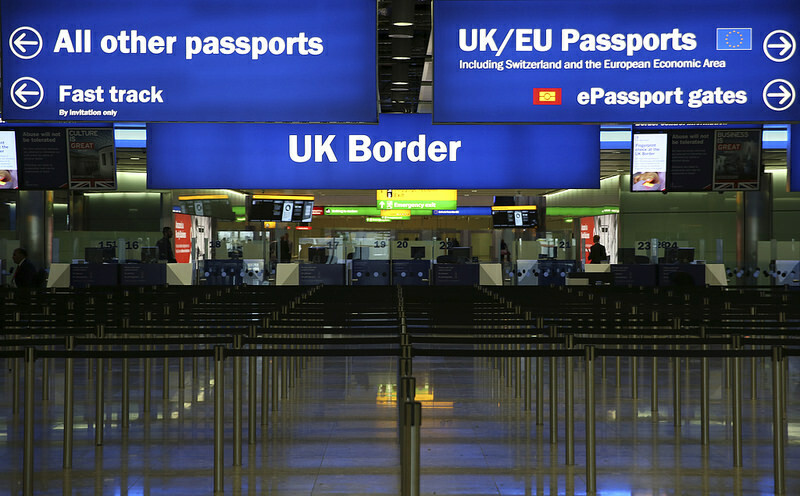 EU citizens who wish to stay in the UK will have to apply for settled status before June 2021, according to the government website. The settled scheme will allow EU nationals that have lived in the UK more than 5 years to have the same rights as British citizens. The online application system opened today. EU nationals who have been UK residents continuously for 5 years can apply for settled status. If you want to apply for this status, you must have lived in the UK at least 6 months out of every 12-month period. Compulsory military service of any length. Those who have been in the UK less than 5 years can apply for pre-settled status. This means you can stay in the UK for another 5 years after getting pre-settled status. After that, you can apply for settled status if you want. Why get settled or pre-settled status? Have access to public funds like pension and benefits if eligible. Travel into and out of the country. If you have settled status you can also apply for British Citizenship if eligible. 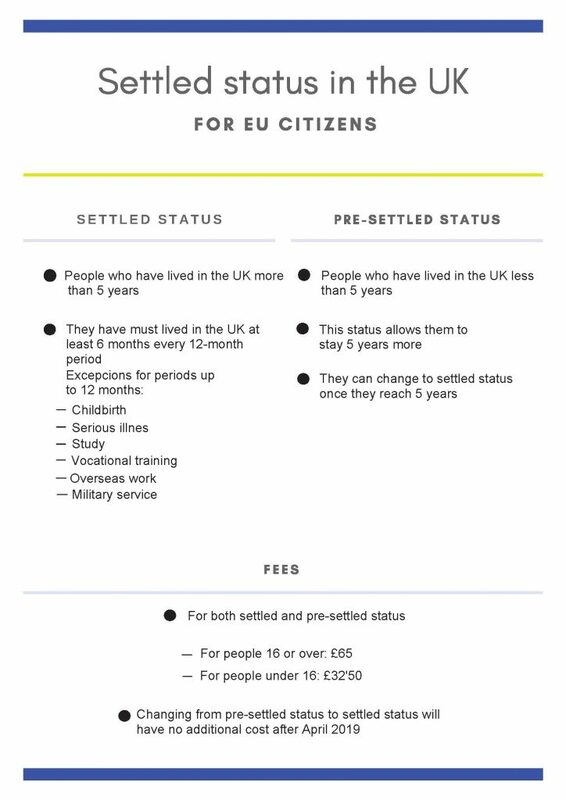 The fees are the same for both pre-settled and settled status. For people 16 or over it will cost £65. For those under 16 it will be £32,50. Changing from pre-settled status to settled status will have no additional cost after April 2019. Identity document (passport, national identity card or biometric residence card). Proof of residence in the UK. Clarification of whether you have “criminal conditions” in any overseas country. Irish citizens will not need to apply as they are under the Common Travel Area established in 1993 to ensure open borders between both countries.